The famous prophet Jonah, having a difficult time measuring up to his younger self, is also in despair about his ‘status seeking’ wife until he encounters his childhood sweetheart. Years after hearing the voice of God and his famous encounter with the whale, the Biblical prophet JONAH is a wealthy but unfulfilled man. Though a living legend whose prophetic voice is still sought by powerful men, Jonah is bored. 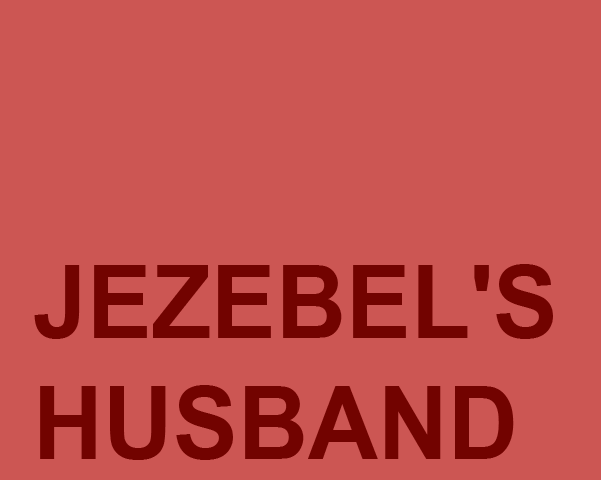 He’s frustrated with his marriage to the ambitious, snobby, status-seeking JEZEBEL and is also troubled by the fact that he hasn’t heard the voice of God since he was a humble young man. While Jonah is pressured to give one more uplifting prophecy to pacify the worried citizens of Israel (as an invasion is imminent), his personal life is turned upside down by the arrival of his childhood sweetheart JUDITH. Can they pick up where they left off? 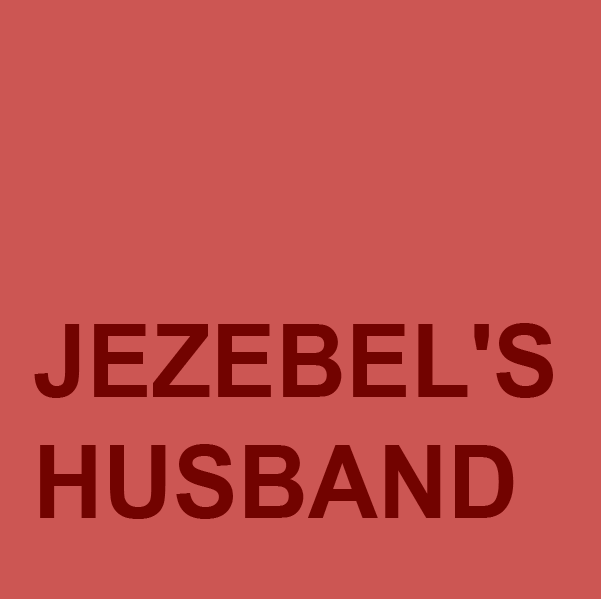 In “Jezebel’s Husband” Robert Nathan creates a satirical, amusing, and touching portrait of lost love, regret, and the elusive nature of faith.